EXCLUSIVE COFFEE uses only top quality beans from selected growing regions in Central and South America, Asia and Africa. 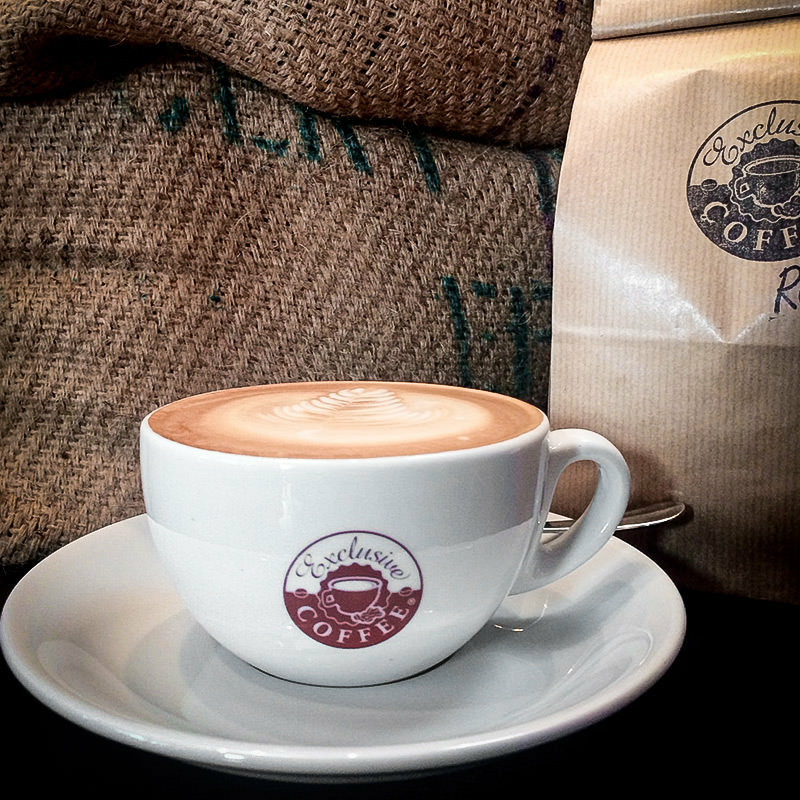 Our various house blends are created using the two bean varieties arabica and robusta. 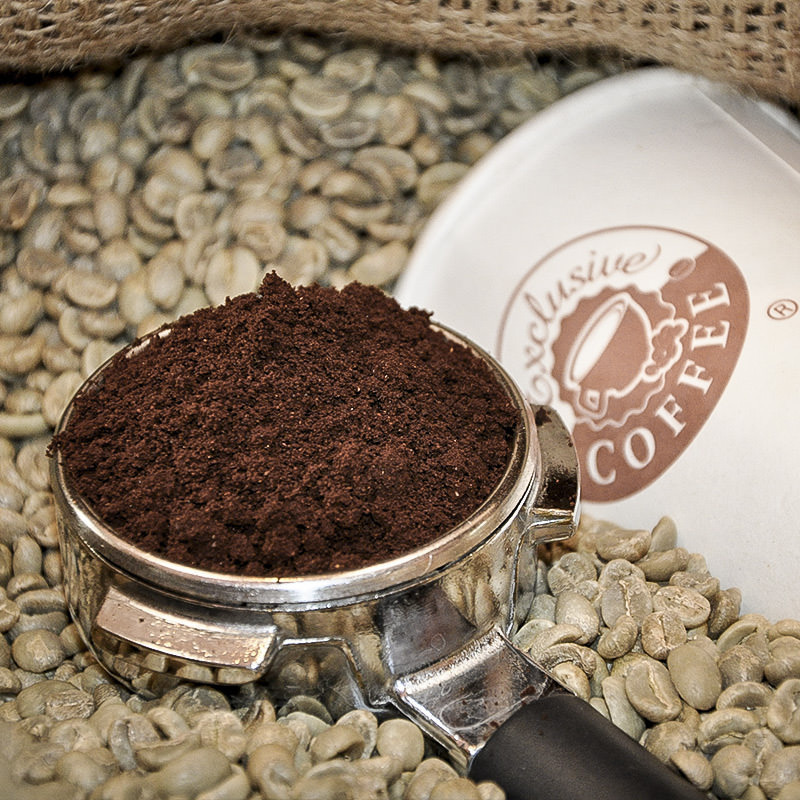 Firstly, we produce pure arabica roasts without the addition of robusta beans; these are considered very “stomach-friendly” and mellow, and have an excellent, strong aroma. 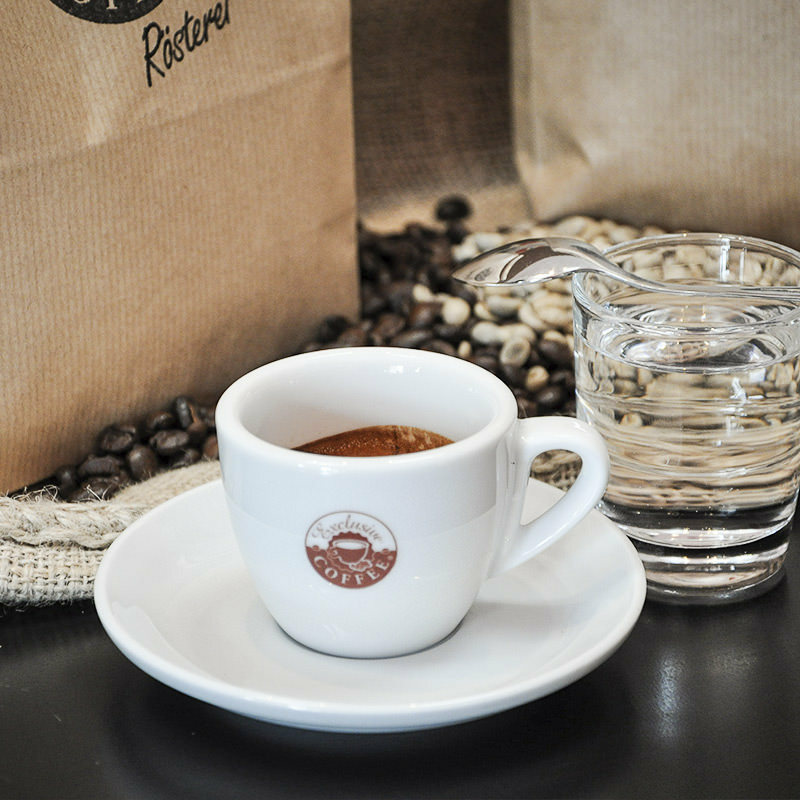 Secondly, we produce roasts from a blend of 60% arabica and 40% robusta beans. These medium-strong roasts are distinguished by a particularly beautiful crema. In the growing region, the berries are picked by hand, laboriously washed on site, dried in the sun and sorted. Modern, computer controlled equipment later ensures an optimum temperature curve during the roasting process.